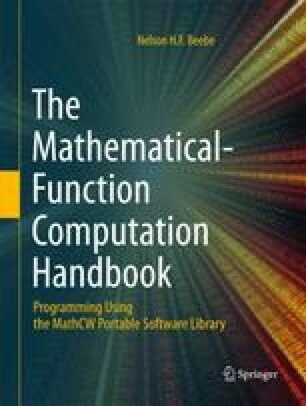 Throughout much of this book, we need only a moderate amount of mathematics, mostly at the level that you learned in high school, with an occasional excursion into first-year college calculus. If you find calculus unfamiliar, or have simply forgotten most of what you learned about it, rest assured that the intent of this book is to use just enough mathematics to understand how to solve the problems that we address. Theorems and proofs and clever tricks in mathematics have their place, but we do not need them in this book.